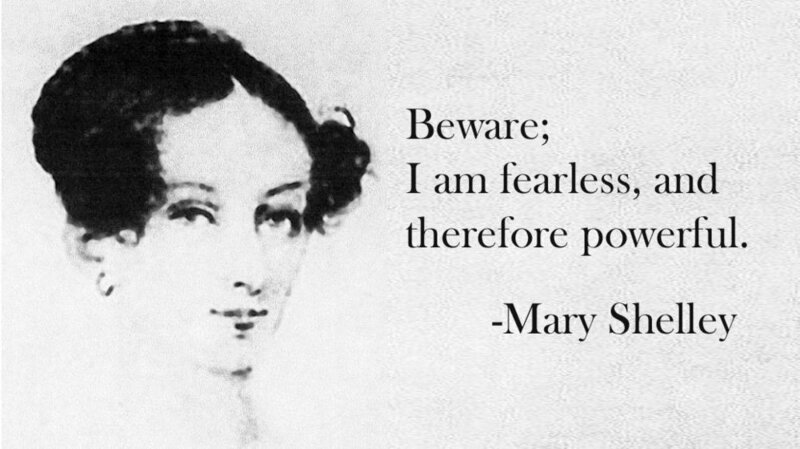 Join Makara Center for the Arts & Santa Ana readers in celebrating the 200th anniversary of Mary Shelley's iconic novel Frankenstein with science & art programs throughout the year! You are invited to Cocktails with Creatures! This exciting Halloween fundraiser to benefit Makara Center for the Arts will be held at our tropical-themed arts & culture library in the heart of Santa Ana. We'll have a silent auction with amazing items to bid on, plus delicious signature cocktails for sale and a vision of “Frankenstein” like you’ve never seen before! 100% of event proceeds will be dedicated to Makara’s nonprofit programs including the expansion of our after-school programs and the purchase of nontraditional items for our free lending library (musical instruments, art supplies), as well as support for our 2018 citywide reading initiative, "FrankenRead: Santa Ana Reads Frankenstein!" We hope to see you on October 29! Makara Center for the Arts welcomes all who are interested in learning more about the history and artistic interpretations of Tarot. What is Tarot? Where did it come from? Is it fortune-telling or a tool for self-discovery? How do you learn to "read" cards? Join us at Makara Center for the Arts for an open discussion on Tarot where we will provide a general introduction to Tarot, identify recurring symbols in the cards, and explore the various artistic interpretations of Tarot. Books & decks will be available for purchase at Makara's Shop. Makara is excited to launch a new series: Science Saturdays! Our series kicks off with special guests Suzana Pinkerton & Christina Catabay. Join these food experts discuss the science of the food we eat and how it impacts our bodies and our culture. We will provide fruity treats for guests, plus a special screening of the classic Brazilian short film, "Ilha das Flores." This event is free and open to all ages. Seating is limited. Saturday, July 8 - 11 a.m.
Join Makara Center for the Arts & Dirty Laundry Lit for an afternoon of fresh literature and good energy. $10 donation requested at the door to support Makara's programs & events. Book donations are welcome! Summer snacks and refreshments available to guests. Doors open at 1:30 p.m., readings begin at 2 p.m.
RSVP on Facebook & hope to see you soon! 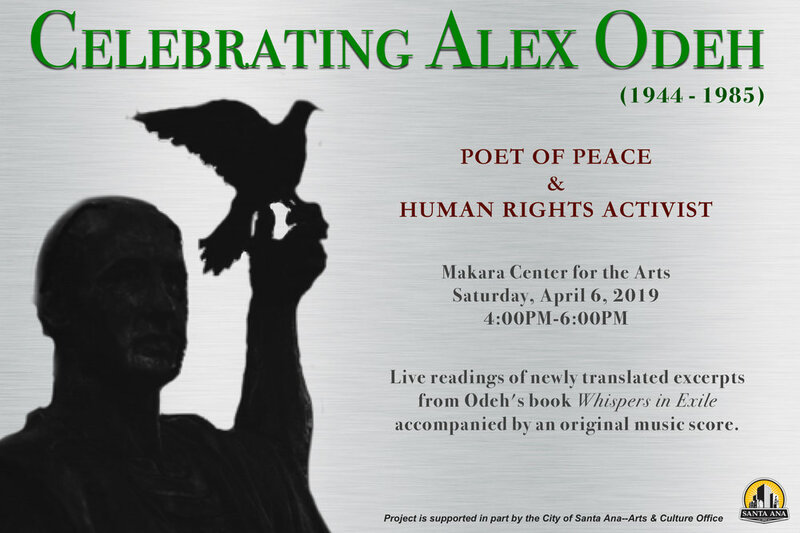 Join Makara Center for the Arts & PEN Center USA in celebrating the Freedom to Write and the Freedom to Read!